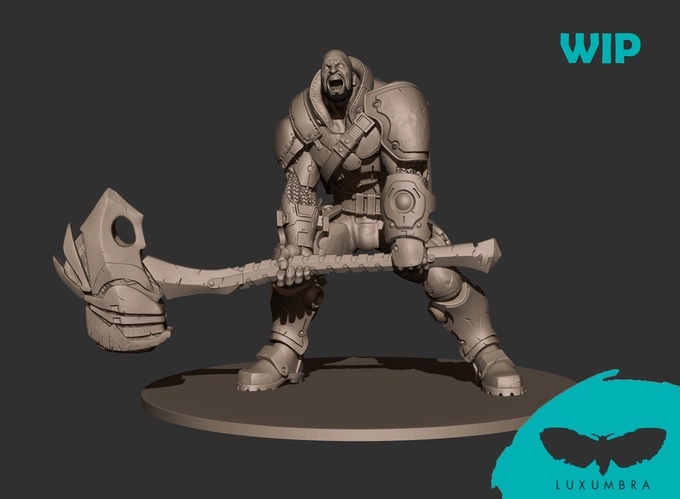 Luxumbra wants to show you another way of looking at the hobby. The Infinity universe is taken to the collecting world through this simple project. 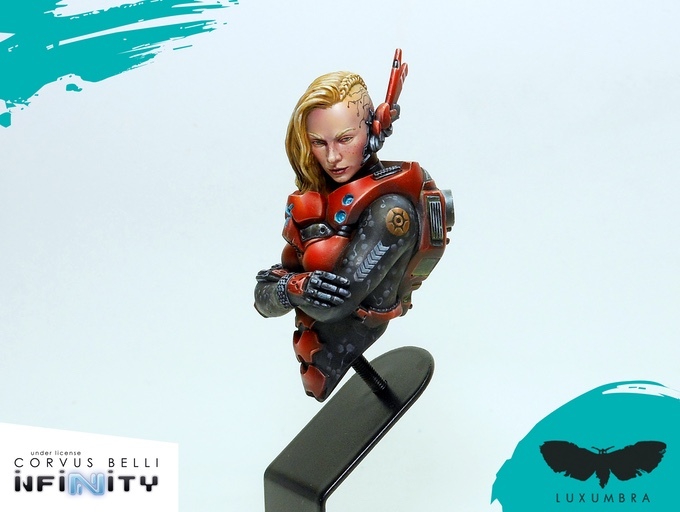 For the moment, Infinity collectors consists on a collection of four busts and one 75mm figure based on the design of the main Infinity characters. 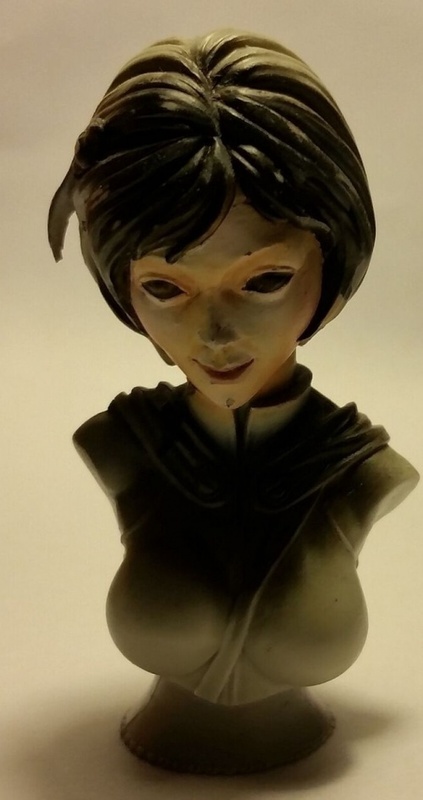 They have been sculpted in full detail and cast in high quality resin. 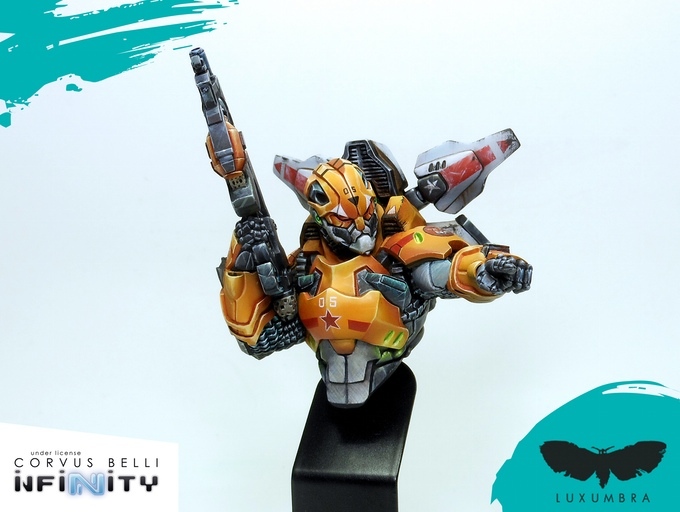 Infinity is the famous science fiction wargame created by the Spanish company Corvus Belli, which represents battles through small futuristic skirmishes. 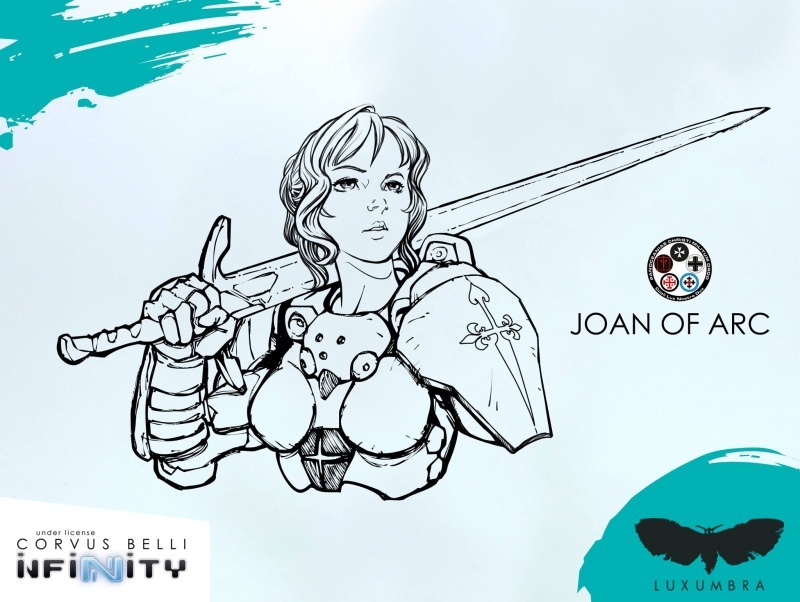 According to the charisma of the Infinity setting, we have chosen these five characters to be part of the collection that every fan of wargame and painter of miniatures deserves. Infinity has deserved a space in the collecting world for years. We hope you like our figures as much as we do. We want them to delight all painters, beginners and fans. David Anta Known as Daf by the community, he works at Corvus Belli and has created, among others, the Interplanetary (the greatest Infinity event so far). 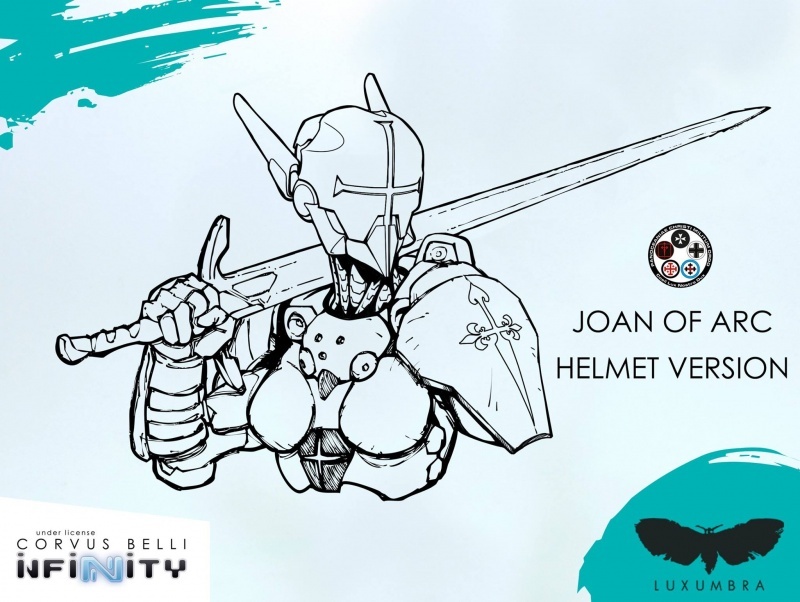 Daf keeps in touch with the public and cares about receiving a constant feedback, as we can see in the quality of Infinity collectors. 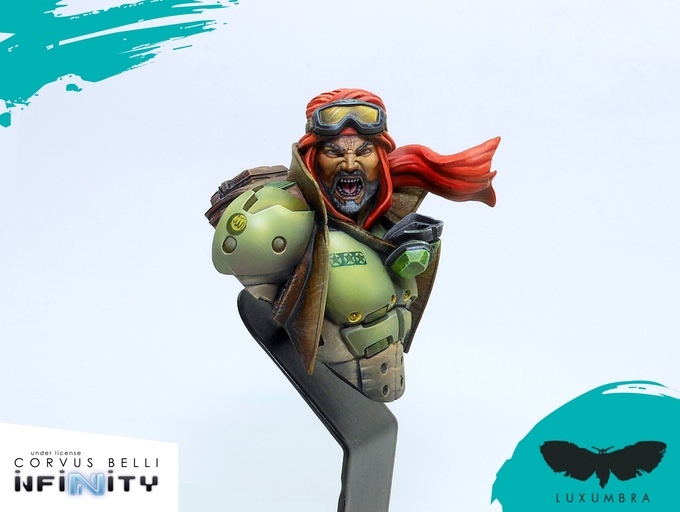 Ángel Giráldez Famous miniature painter, he has been the official Infinity painter for more than 10 years. Ángel provides the collection with a spectacular aspect. 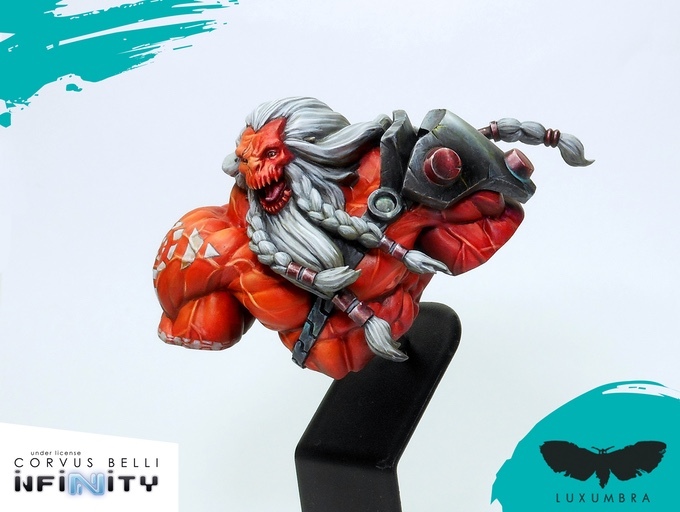 He is an expert in color theory and he has been devoted to teaching miniature painting. Ángel knows how to add the necessary final touch to Luxumbra. 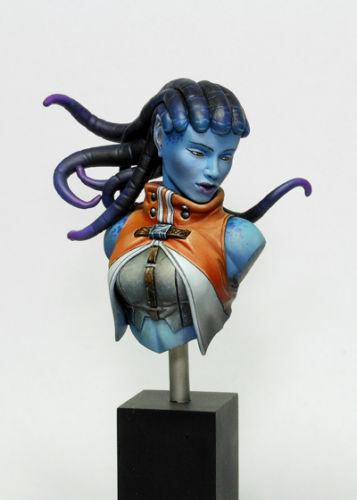 Thais bust was sculpted for Angel Giraldez by Yannick Hennebo who was a sculptor for Infinity in its first few years. 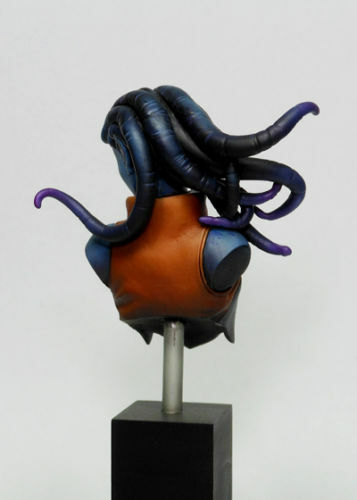 It was featured in the book Masterclass Volume 1 as one of the examples being painted. A number of copies were made and some, such as the one below, were used for sketches. It is unknown how many exist.